2018 has been a significant year for Tollymore National Outdoor Centre, having acquired a new climbing facility at Altnadue Quarry, the Centre also celebrated its 50th anniversary in September, when comedian and outdoor enthusiast Ed Byrne swapped punchlines for paddlesports when he visited the Centre to mark this momentous occasion. 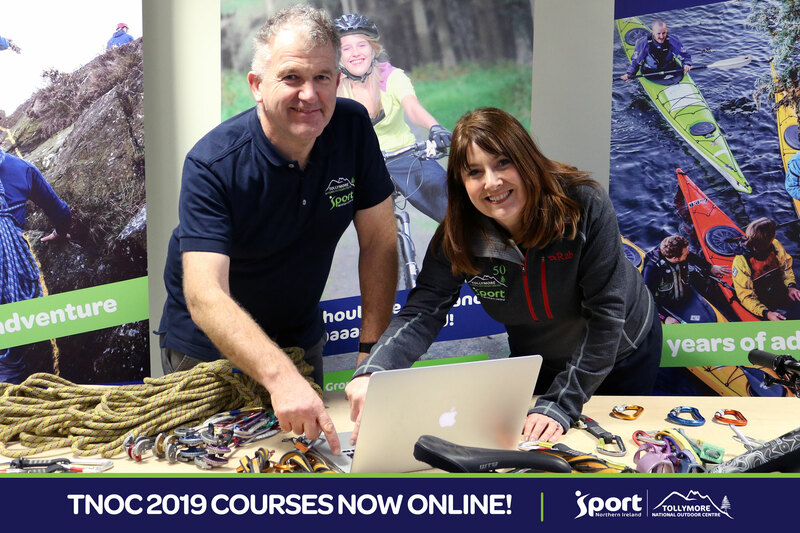 And to mark the end of 2018, the Centre is now launching its new online calendar of courses for 2019 offering skills and leadership training with all those for a passion for the outdoors. The Centre offers a wide range of activities from canoe sports, orienteering, mountaineering as well as First Aid courses. With highly trained and experienced instructors, the centre has courses for people of all ages, skills and abilities.